Google today launched a free, ad-supported version of its Google Play Music service, in an effort to steal a bit of publicity ahead of the Apple Music launch next week. Google Play Music has been around for a couple of years with a $9.99 per month subscription, allowing music listeners to create their own custom playlists. The new public offering won't be available offline and will not have access to some songs - and is a marketing effort to recruit new members. 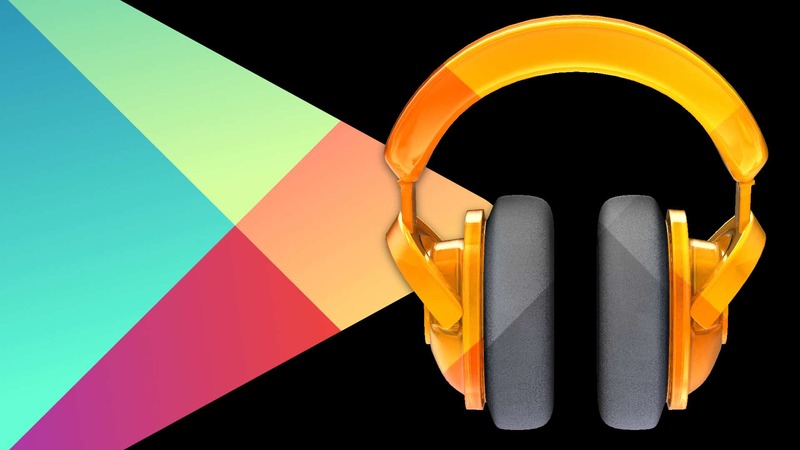 Although many users visit Google Play Music, they don't stick around due to the monthly subscription costs. "We want to attract even more users, give them a taste of the service and hope they subscribe over time," said Zahavah Levine, VP of partnerships at Google Play, in a statement published by USA Today. It seems like offering a free trial - whether ad-supported or a set amount of free testing - is the ideal way to lure in new listeners. The free, ad-supported version of Google Play Music is available on the Web today, and will roll out later this week for Google Android and Apple iOS devices.